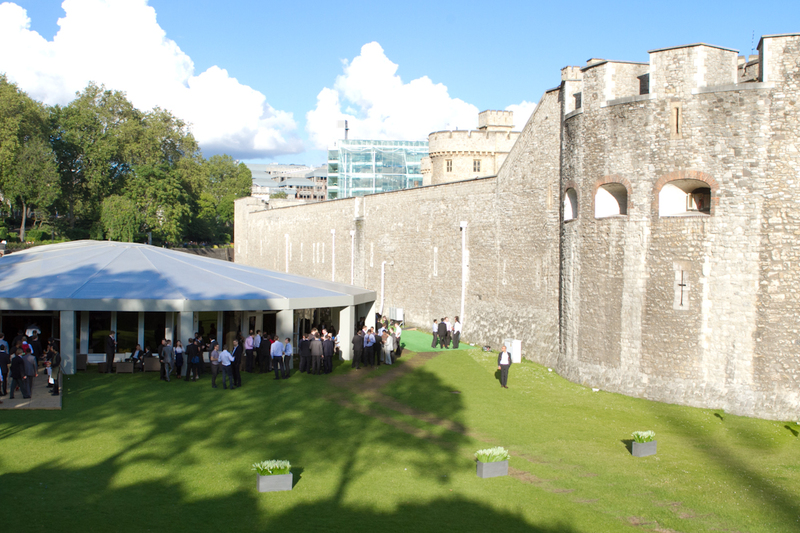 The Pavilion at the Tower of London is one venue which needs no introduction. 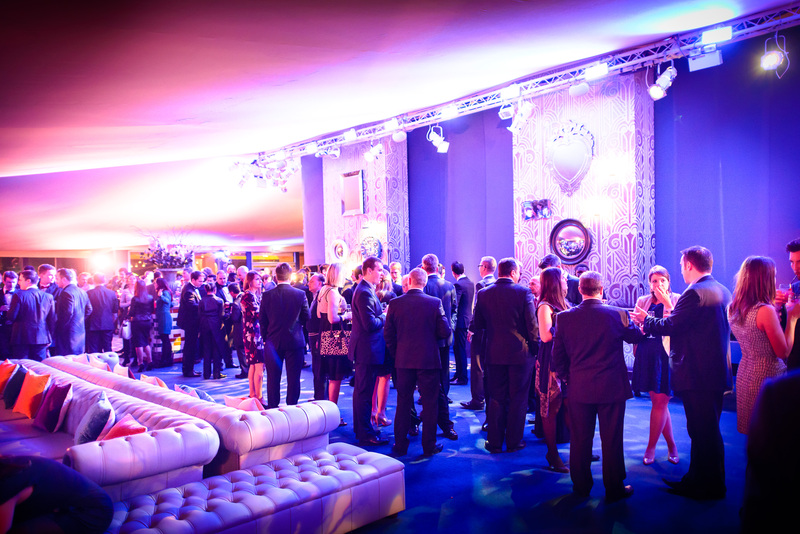 Situated in the shadow of one of the capital’s most iconic landmarks, this prestigious new venue is an exciting new addition to the events market. Perfect for lavish Christmas parties, as well as alfresco summer entertaining, the Pavilion can accommodate 250-700 guests for dinner or 1200 for a standing reception. This exclusive landmark venue is available for private and corporate events for both the summer and winter seasons until 2019. If you would like to know more about this exciting new venue please do not hesitate to contact us for more information. If you haven’t found what you are looking for, please visit our online venue finding website for a full listing of conference, party and event venues in London and the South East.